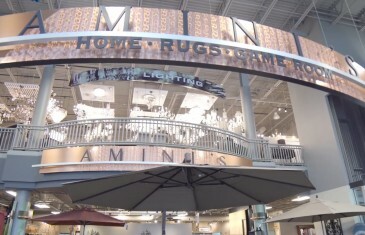 Amini’s is the nation’s largest retailer of game room furniture and Persian area rugs. We also have the largest selection of made in America outdoor patio furniture, theater seating, furniture for your whole house, and lighting. 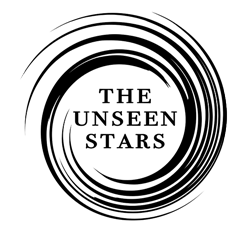 Family owned for over 40 years, Amini’s has built a solid reputation for selling high quality stylish products.